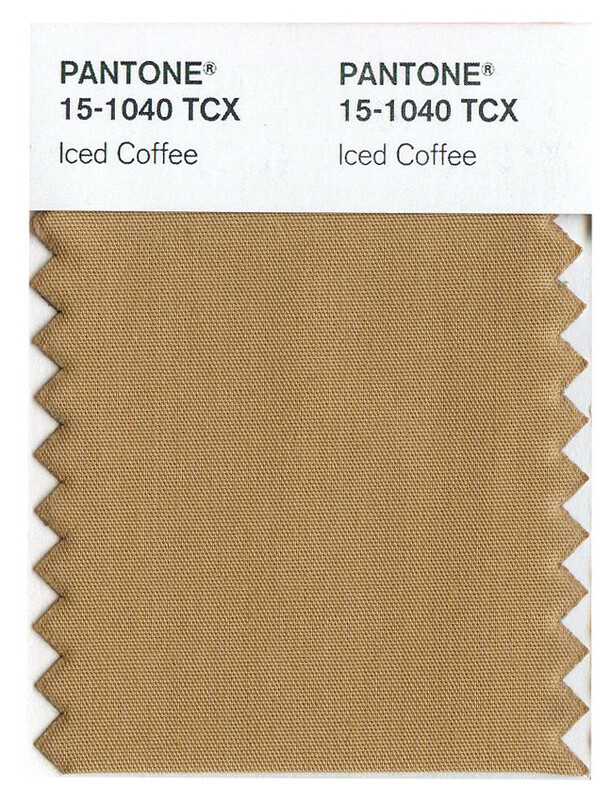 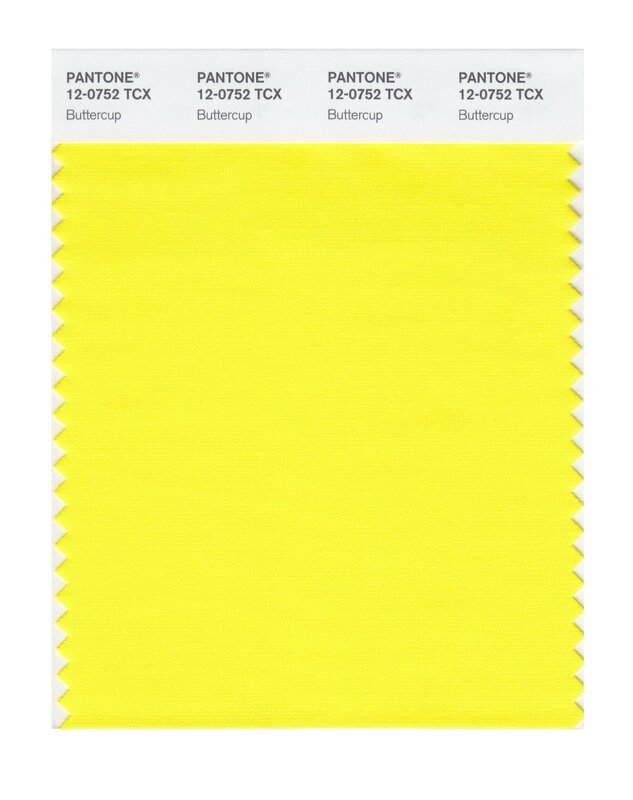 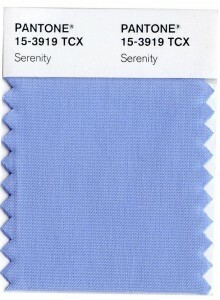 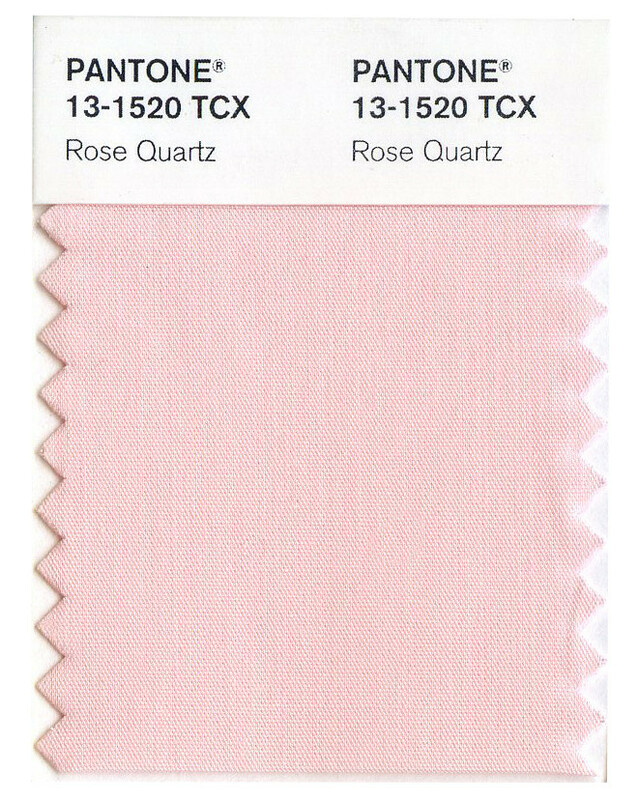 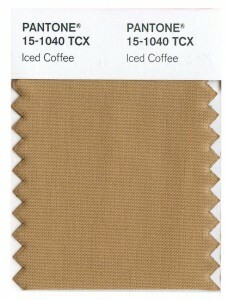 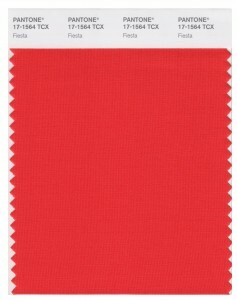 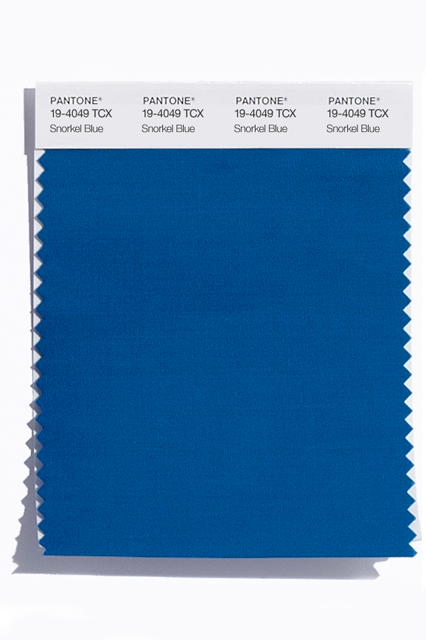 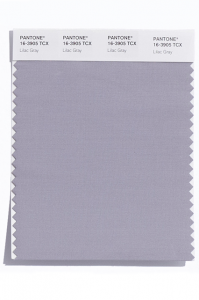 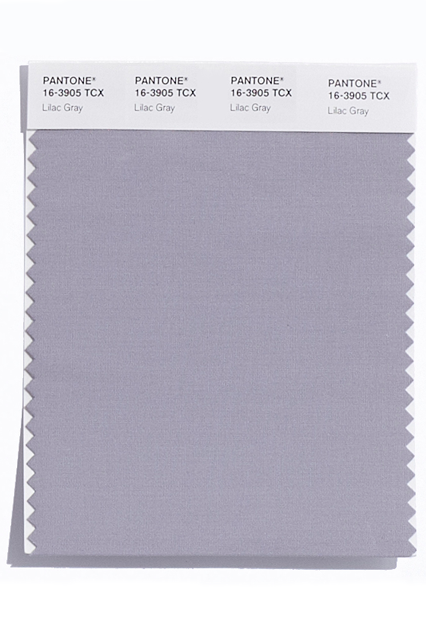 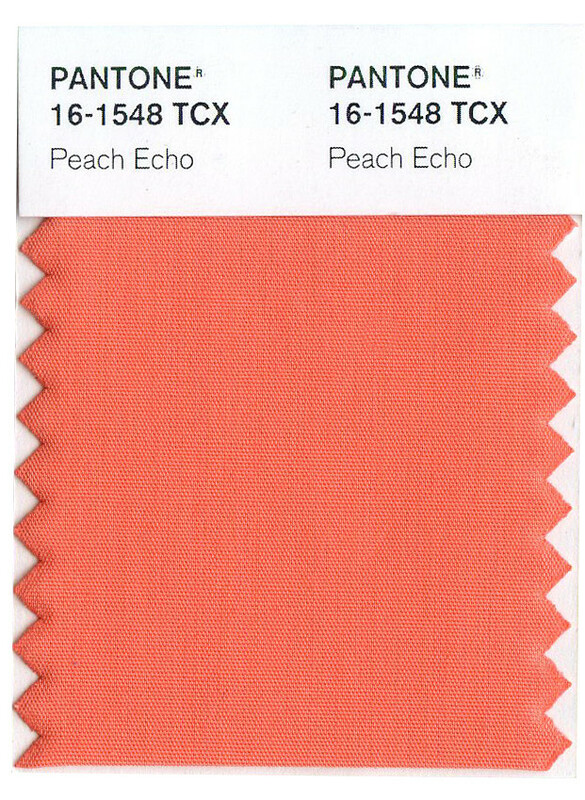 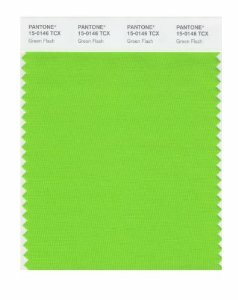 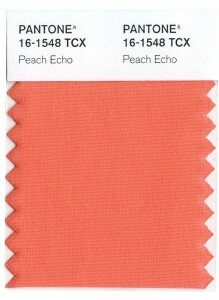 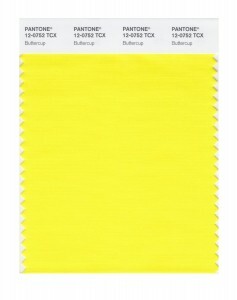 Pantone has finally revealed it’s Spring 2016 colors! 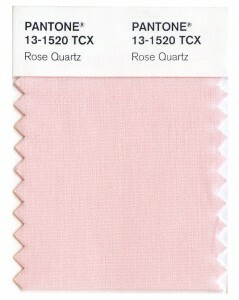 For the coming season, be prepared to see some soft yet fun tones around you, like Rose Quartz and Limpet Shell. 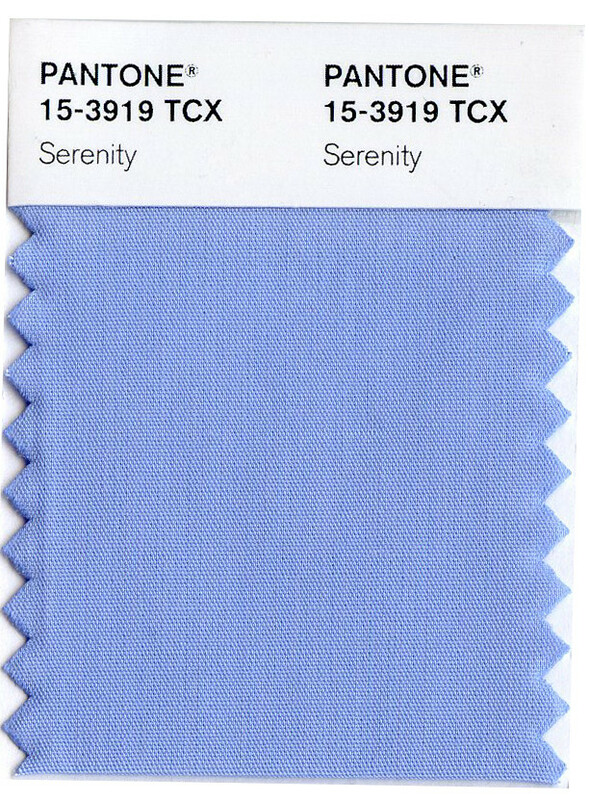 According to Pantone’s official color report, the idea behind this choice is mainly to convey a calm and soothing feel with some pastels and a lot of optimism and excitement with bright and bold colors, such as Buttercup and Fiesta. 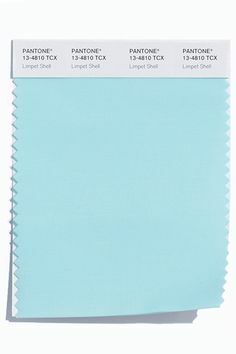 Scroll down to see the full list of colors. Inspiration behind the bold colors comes from well known artists, such as Matisse, Picasso and Frank Stella, who mastered the use of bold colors and strong lines in their work.